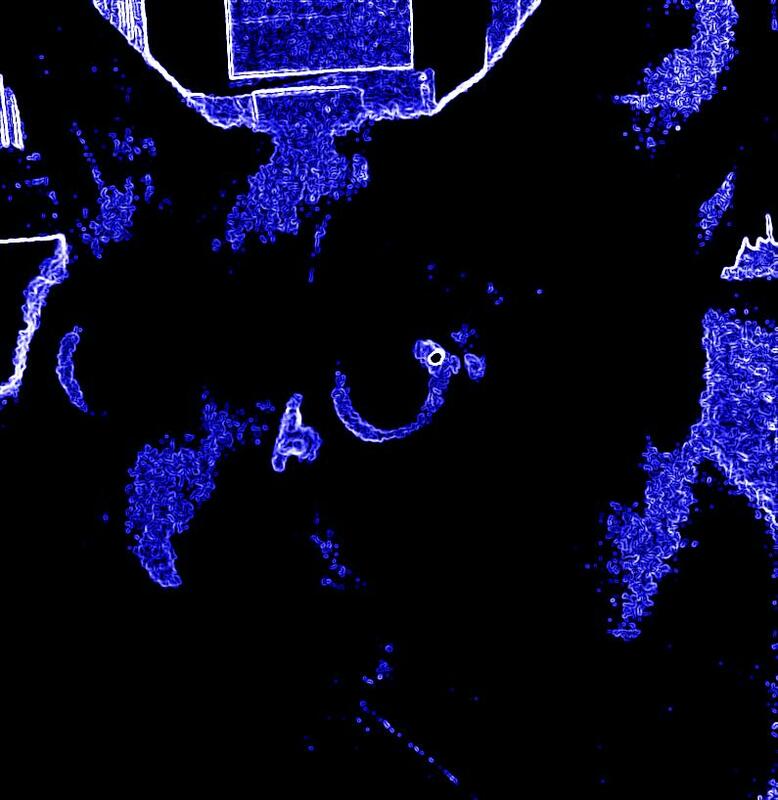 Posted by Chris on Wednesday, May 30th, 2012, at 2:00 am, and filed under Contests, Reading. 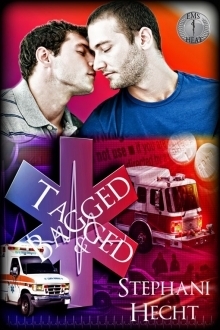 Thank you to Stumbling Over Chaos & Stephani Hecht for donating an ebook copy of her upcoming M/M Romance, “Tagged and Bagged” (EMS Heat #14), to be released on June 1st by eXtasy Books. I would very much appreciate the opportunity to enter this giveaway. They both sound good! Count me in. Thanks! Please count me in. Bagged and Tagged sounds like a really good story. Left in the Darkness sounds a little sad. I know I’ll enjoy this…it’s a Stephani Hecht’s work! Would love to win either. Please enter me!! 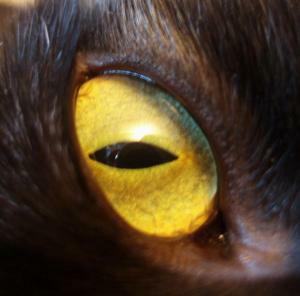 Neat image of Chaos. Very Chaotic! Yes must enter to win Tagged and Bagged. I just love the EMS series. Ooh – these both sound great – please put me in!